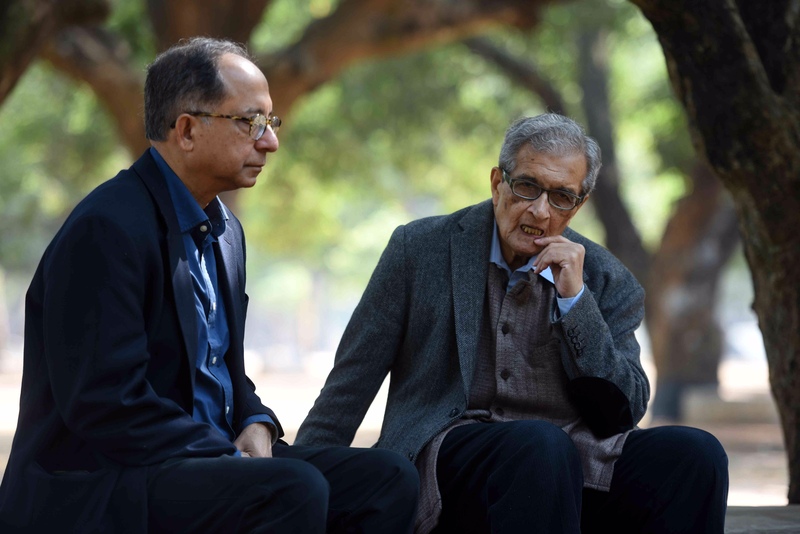 European Premiere of The Argumentative Indian and a Q&A with Professor Amartya Sen. The festival joins forces with the London School of Economics’ South Asia Centre to present this fascinating documentary offering an insight into the mind of Indian Nobel laureate Amartya Sen, one of the world’s greatest living economists and philosophers. Structured as a free-flowing conversation between Sen and his students and Cornell economics professor Kaushik Basu, this rare film explores the laureate’s formative years in Tagore’s ashram Shantiniketan to his college in Calcutta and his academic career in the US and UK, with cameos from former Indian prime minister and noted economist Manmohan Singh and a host of other scholars. The screening will be followed by a Q&A with Professor Amartya Sen, chaired by Dr Mukulika Banerjee.